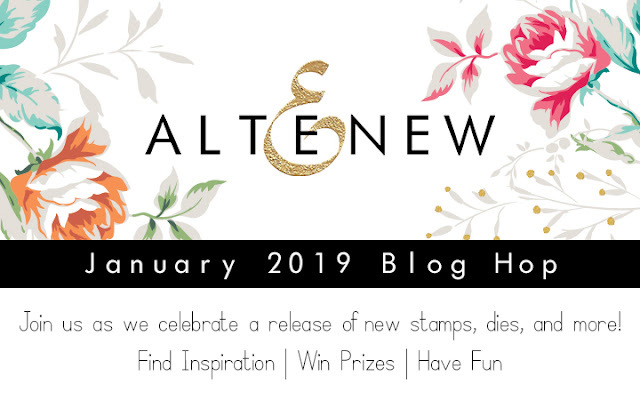 I have been super excited about this post because I am in love with all things January at Altenew. I kinda went a tad paper happy and I made like 5 things. So I am thrilled that you are here today to join us for the Altenew January Hop. 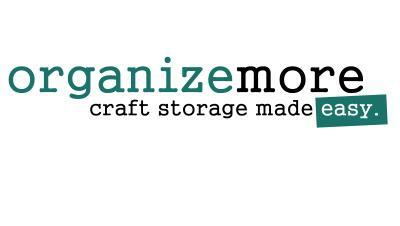 Keep scrolling to see my projects, to learn about the giveaway and to see the full blog list for today's hop. 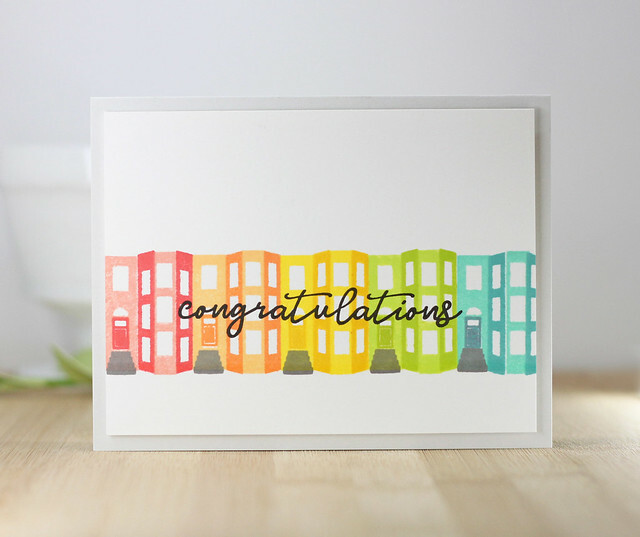 To create this card, I lined up the genius images to create an easy rainbow line up of Brownstone houses. I added a stoop to each house in a gray ink. I stamped "congratulations" in black in across the main image. This gorgeous sentiment is from the new set called All the Hearts. I added the front white panel to a light gray card base to finish off the card. I stamped the envelopes from the new set called Snail Mail, in rainbow colors and then added a tiny light gray copic shadow along each side. I went in and added the sentiment, which is from the same set, across the bottom in black ink. I added the sentiment along the diagonal and then stamped this gorgeous image from the new set called Stained Glass Window. I love how all the colors and layers make for such a pretty focal point. This stamp set is amazing!! So easy to line up and such gorgeous details! I die cut the small constellation die on this navy blue card front. I die cut it again in a silver glitter cardstock and laid those stars inside the die cut to create this little sky. I added the Pastel Strokes Washi to a piece of white card stock and then cut out a strip. I heat embossed the sentiment on some vellum and added that to the card. Altenew Washi is so much fun for adding detail on to card fronts. I cut a small panel and aded some score lines to the card. I was able to stamp the "all the love" sentiment from the All the Hearts set right in between the score lines. I attached the roses and leaves and the popped that panel up on a white card base. I love that a white card base really makes the floral pop. So glad you stopped in today! Thanks for coming by. Have a great day! Laurie your cards are so clean and graphic and the floral card is amazing, love them all! Love all your cards and these stamps and dies are all on my shopping list. Really like the white space on your cards. Love the rainbow card with the small envelopes. so cute! If I had to pick a favorite Laurie...... I don't think I could. I love them all from the rainbow brownstones and letters, to the gorgeous flowers and shiney stars.,...Wow! All your designs are awesome! I really can't choose a favorite! Your cards are so unique. I love the vibrant colors you used. So pretty. OOH! The brownstones with rainbow colours are fabulous! I love the clean lines of all of your cards. Less is More! All your clean and simple designs are so lovely. Love to see your inspiring projects using the new stuff! I am so happy you used the mini sets in your post Laurie, I think they are great and very versatile. Those Brownstones are so cute! Love how you made that card! You have such a wonderful sense of color, Laurie! I am so inspired by your style! Oh no... I need the stained glass set. It is precious, and has a marble effect that I LOVE. Guess I should say Thank you Laurie! sweet cards - love your use of color and wonderful designs!! All of your cards are simple and elegant. I love the last one however because of the design and the beautiful die cut flowers. All so good but I especially adore the cityscape -- adorable! Your cards are just what I needed to see--fairly simple and so very colorful and beautiful! Thanks for sharing. Love the simplicity of your cards. Great job! Thanks for sharing! Lovely cards!! Your rainbow houses and snail mail are fabulous! I love how you used alot of the small stamps. Great ideas. Love the colorful cards you created with these new designs! Wonderful cards. I think my favorite is the 3D flowers. Love your cards. Thank you for sharing, and inspiring! So glad I came to take a closer look at that cute envelope card... and found so much more! Your cards are great. I do like your simple designs. I really like the brownstone house, the snail mail & the constellation cards! 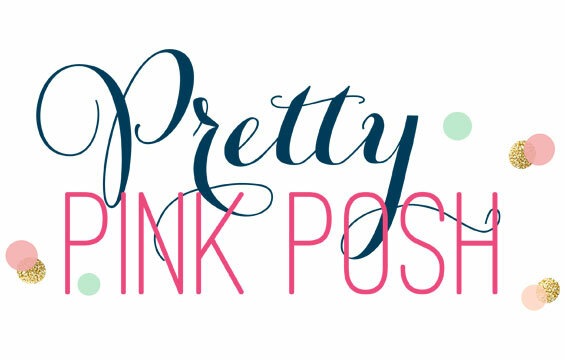 I love the simplicity and elegance of all five of your designs! Great cards!! I love the stained glass window! I love your clean, elegant style. Thank you. Beautiful cards - and I love how you used that zodiac die! I love that marbled look of the Stained Glass Window card too. Love the beautiful simplicity of your cards. Oh my goodness, Laurie! Talk about a set of fabulous cards!!! I love love love the rainbow happy mail card and brown stone card!!! Totally make me smile! The constellation card is so unique and super fun! And your Garden Picks card is beyond gorgeous!!! Wow! Clean, simple and so beautiful!! I love your card with the flowers! So pretty! Wow love these awesome work:) Such amazing and fun release!!!! I love the rainbow color ones! Such vivid colors!!! Gorgeous CASdesigns as always Laurie! I don’t know which one I love the most! All I know is that the shopping list is growing by each hop stop!!! So many wonderful products to be played with! Thanks for the inspiration! Great CAS cards! The graphics are great and so are the florals! So much fun! I am head-over-heels in love with those 3d flowers! Thank you Laurie for sharing your lovely cards today. Great new release from Altenew! Wonderful card creations, Laurie! I was on the fence about the brownstones until I saw your rainbow effect, which makes it so dimensional! Love it! This new release is AWESOME! Thanks for the inspiration. Fun, but easy with lots of eye-catching color. 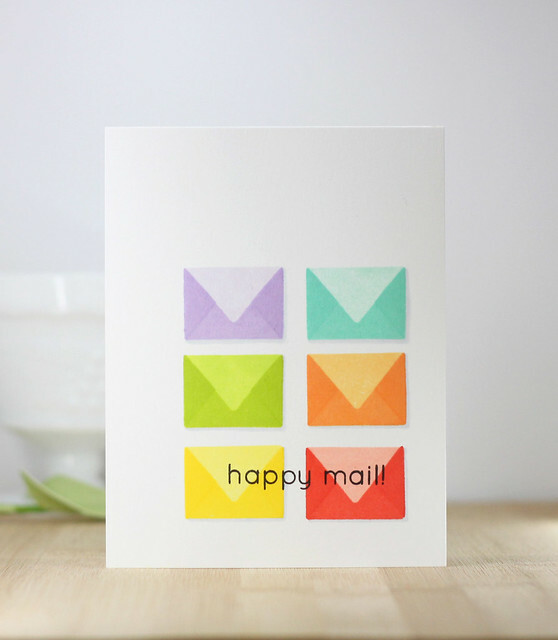 The colorful Happy Mail card is so cute. I love it. Your last card is my favorite. I loved your zodiac card and your brownstone card! Thanks for sharing your techniques with us! Beautiful cards. Thanks for the inspiration. My favourite is the last one. beautiful products and cards. thanks as always for sharing. I love your snail mail and brownstone cards! So sweet. The last card is my favorite, too! But, each one of your cards is so pretty and you have used the new Altenew products so wonderfully. Beautiful cards, love the star constellation. Beautiful cards, I love the garden one. Love the brownstones, so many ideas for that one! Great cards Laurie, the rainbow brownstones and happy mail cards are sweet. Hi Laurie! Your clean and simple style comes shining through on these terrific cards :) Thanks for sharing!!! Beautiful cards, love the rainbow color combo especially on the brownstones, what a happy neighborhood! Sweet cards! Love the new flower dies. These are all so wonderful! I really love that brownstone set, it packs a punch, and the stained glass is just so pretty! I love the garden picks card. So beautifully done. These look great! You're last card is very pretty. 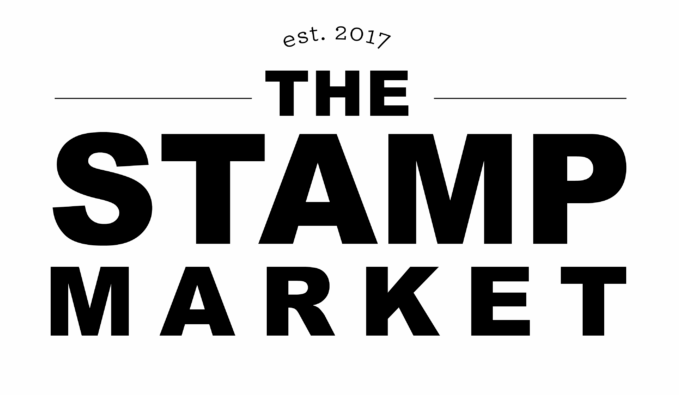 I love these blog hops to see all of the different ways people use the same stamps and dies. Your cards are fabulous! Beautiful layering and your designs are awesome! Laurie, these cards are wonderful! I absolutely love the "all the love" card! I love the color depth from the florals! Thanks for so many examples using the new Altenew products. Your card are gorgeous. The happy mail card is very sweet. Thanks for the inspiration. Love all your card designs Laurie. Thanks for sharing your talent. I love your card designs and color choices! Thank you for sharing! Beautiful CAS cards..loved them ! Your cards are all just gorgeous Laurie! Thanks so much for sharing and inspiring us! Lots of great ideas for interesting, beautiful cards. All Your Love card captured my heart, the layered flowers are so pretty! Awesome Release! Great cards, I especially love the Garden Picks 3D Die card! Love the snail mail card. So simple but very attractive. Like the extra touch of the shadowning. I'm a huge fan of 'grays'. 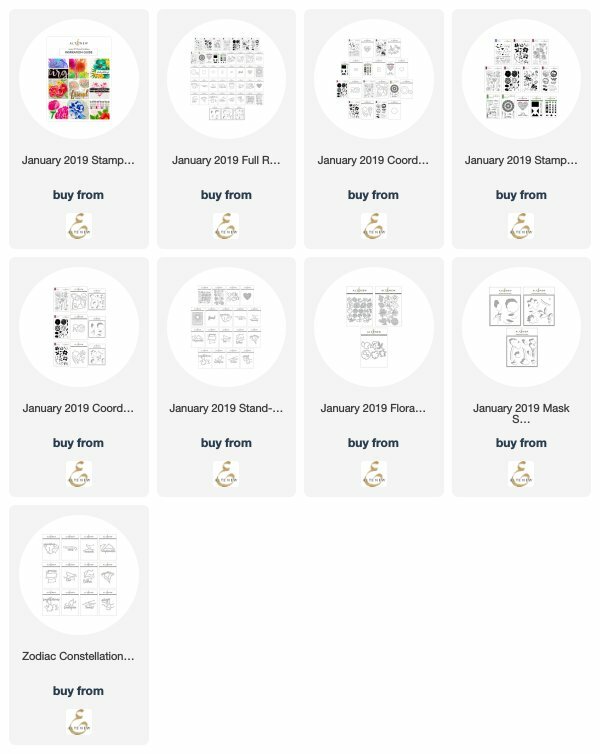 What gorgeous cards and I am with you on being in love with all things January's release. My wallet is screaming but my heart is buy and buy Haha. Thank you so much for sharing your talent and inspiration. Wonderful card designs. Adore the constellations card, amazing idea, thank you for the inspiration. Your cards is so pretty. Love them all . You did a great job with colors and design. I love those die cut flowers - so detailed! Love your cards! The floral and brownstone cards are my favorite! Oh my goodness! These are fabulous! Hi Laurie. Love your cards. The release is amazing with so much to choose from. LOVE what you did with those products. TFS. My fave is the one with the little envelopes. So cute & CAS! 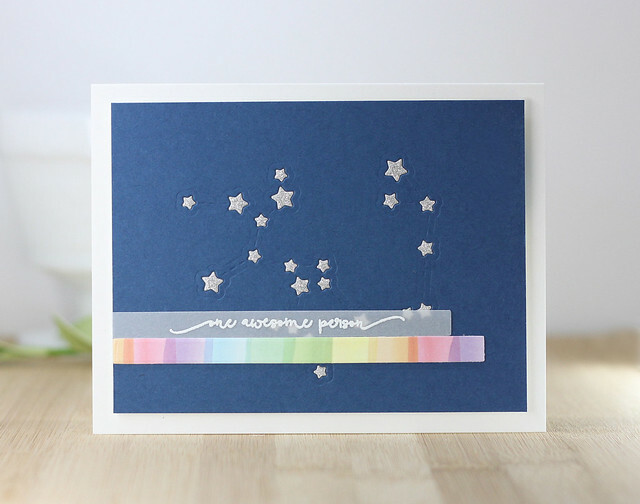 Love the constellation die. Great card. You've done justice to the new releases on each and every one of your creations. Super job. Love these cards! You have such a wonderful eye for colours, Laurie! Your cards are always very inspiring! I love the clean simplicity of your cards! Love your bright and beautiful cards! Love your rainbow cards and that awesome rose card!! Oh my goodness! I have to admit, I didn't quite "get" this stamp with the row houses on it until I saw it here on your blog and I flipped OUT! Seriously! I LOVE it! It one of my avery favorite projects that I've seen from Altenew! Thanks for some TERRIFIC inspiration today! Serious inspiration! I love the 3D flowers & would have to pick that card as my favorite. Altenew does such a wonderful job of designing these sets and you have made the most of them. Thank you. Your work is such precision and artistry! Gorgeous ombre affects on the two "rainbow" cards! Great grounding with the darker gray stoup and the light gray shadow as well. Gosh, I love it all! Love the wonderful colors on your cards. Love your color combos! Awesome cards! Your cards are so beautiful and sweet. I am in love with the envelope card and stamp. It is adorable. great creations. the brownstone stamp is great!! Laurie, your CAS style is super lovely! I'm hoping your cards will inspire me to get back into creating! Beautiful cards. I love the Garden Picks 3D dies -- that one's definitely going on my wish list. 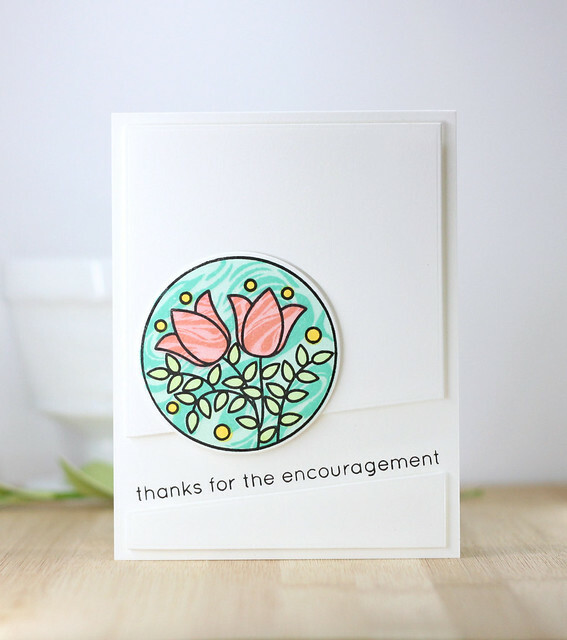 I am loving the beautiful inspiration from the blog hops, and I love these cards! The Garden 3D die set is definitely one of my favorites! All your cards are beautiful. I especially like the stained glass window. This might be a duplicate comment. Can't tell from the way it's displayed while writing! That stained glass card is my favorite. Gorgeous cards!!! That 3D garden die set is amazing!!! Such colorful cards! All wonderful! Great cards you've shared today. Love the stained glass effect and the layering dies are just phenomenal. Thanks for sharing your creativity. Love the happy rainbow neighborhood! I love, love, LOVE your cards! Such bright, happy colors! I especially like your mini brownstone card--gotta love those rainbow colors. And what wonderful dimension and texture! Looking forward to using this new product line! Thanks so much for sharing. A beautiful collection of cards, Laurie! Your CAS style of card making shines through every time, and I love every one of them...WOW! All of your cards are just so gorgeous !!! You have a wonderful style to your cards! I really like the constellation card with the inlaid silver hearts. The rainbow washi tape was a nice touch. 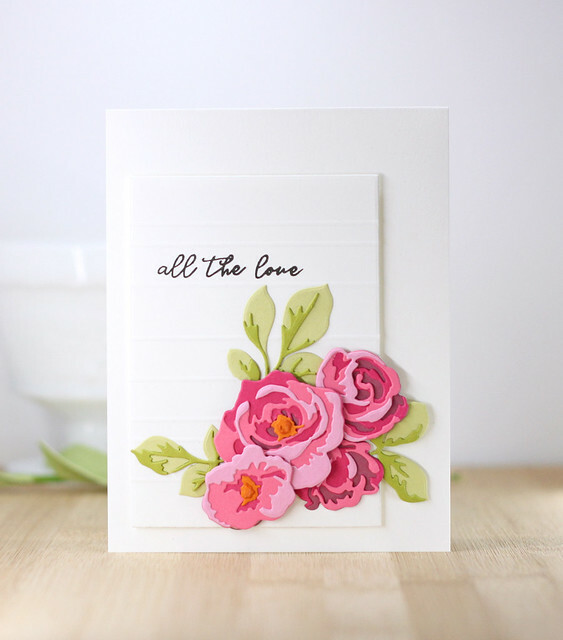 Your last card with the 3D florals is gorgeous! Beautiful card samples today. Thank you so much for sharing. Fun new release! Gorgeous cards for a gorgeous new Altenew release! Love all the rainbows! Beautiful cards, but the last is my absolute favorite. The colors are unbelievable! I really like how you used the small stamp sets. I would think I would need a brownstone stamp set, but it is adorable. Thanks for sharing! Thank you for sharing those beautiful and simple cards--I really love the 3D floral one! Your cards are so gorgeous! Thanks for the inspiration. Beautiful! These are all so striking! Especially the Garden Picks 3D card! I love all your cards but my favorite is Garden Picks 3D!!. Sooo beautiful to see in middle of winter.